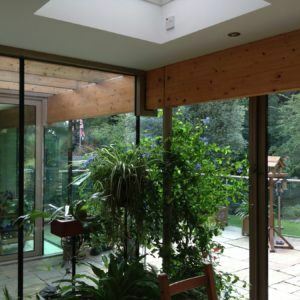 If you are someone who loves to spend time in your garden, throughout the year, why not bring the outside in? 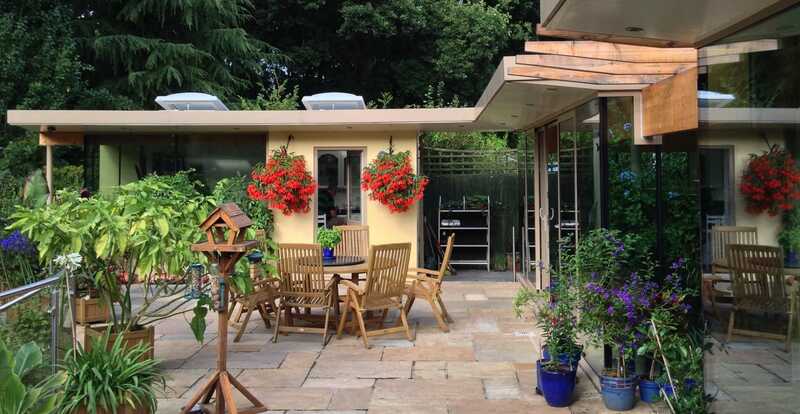 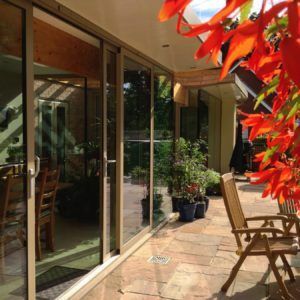 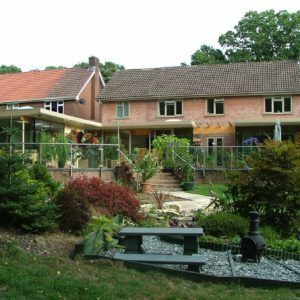 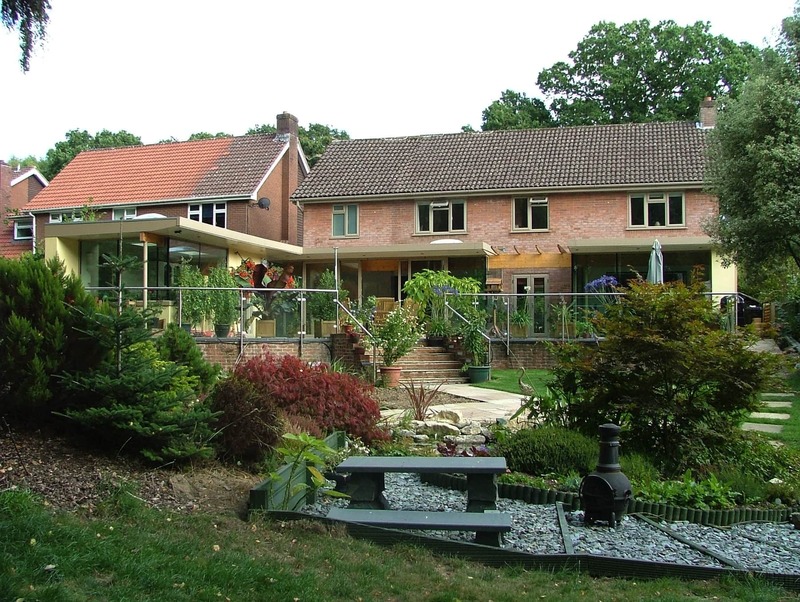 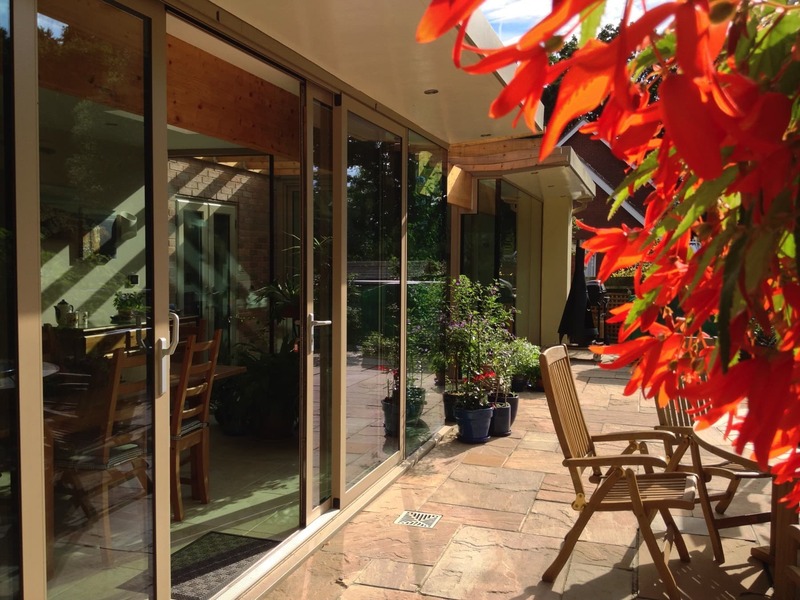 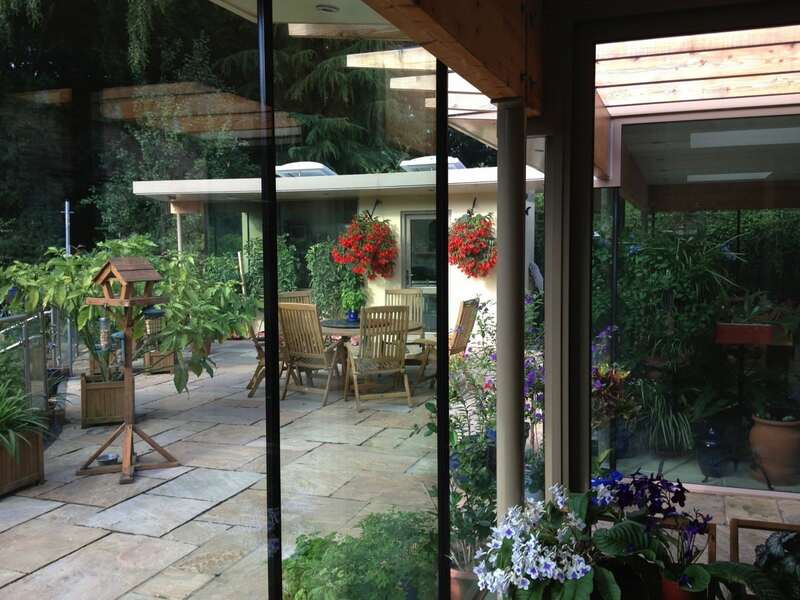 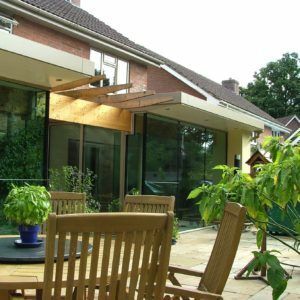 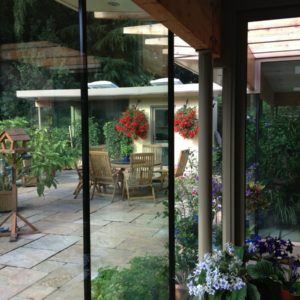 Large panes of frameless glazing enabled our client to enjoy their beautiful garden all year round. 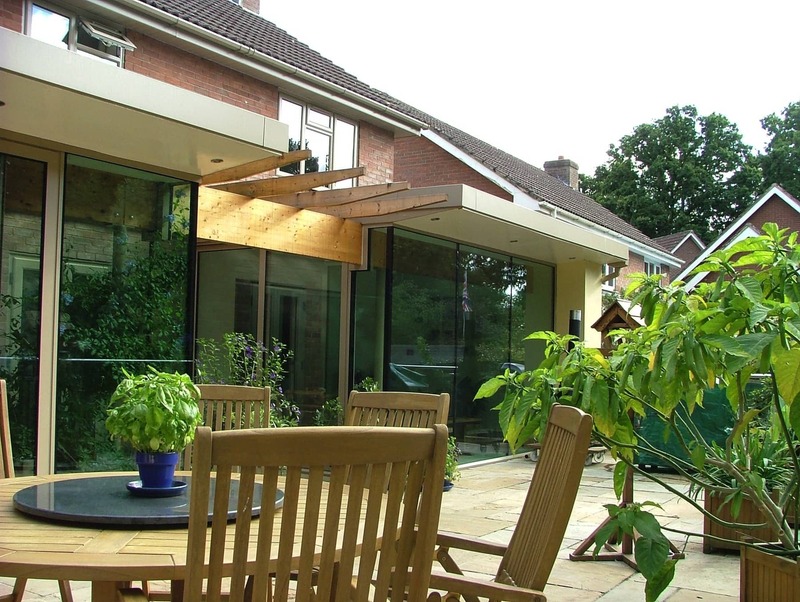 This single storey rear extension created a large open plan kitchen/family room and a ‘reading’ room – to enjoy the peace and quiet with views of the garden. 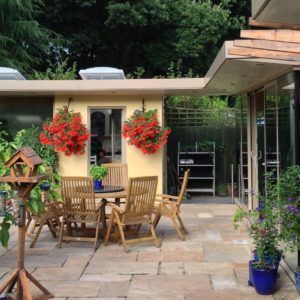 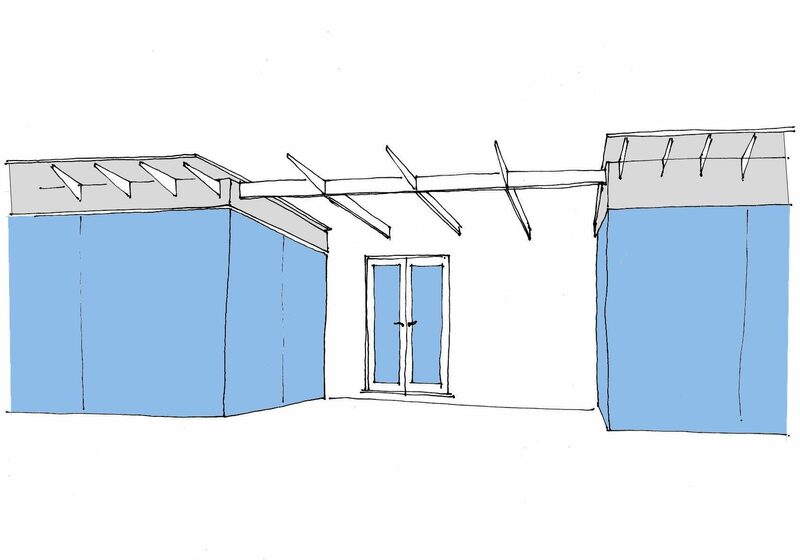 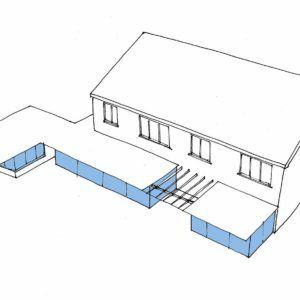 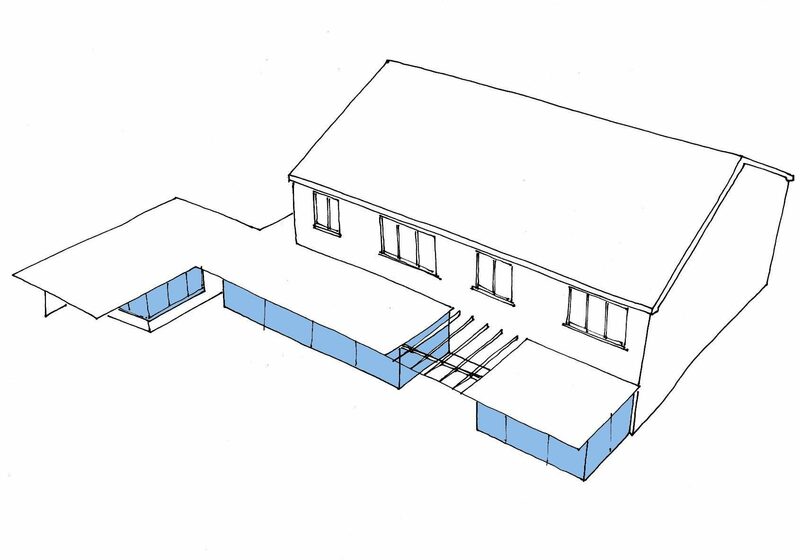 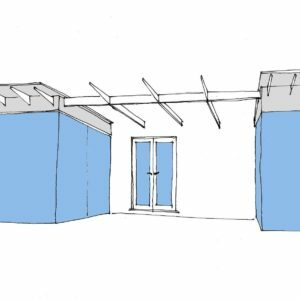 A separate garden room joined by a contiguous roof is a nursery for the plants that will become part of this little slice of suburban paradise. 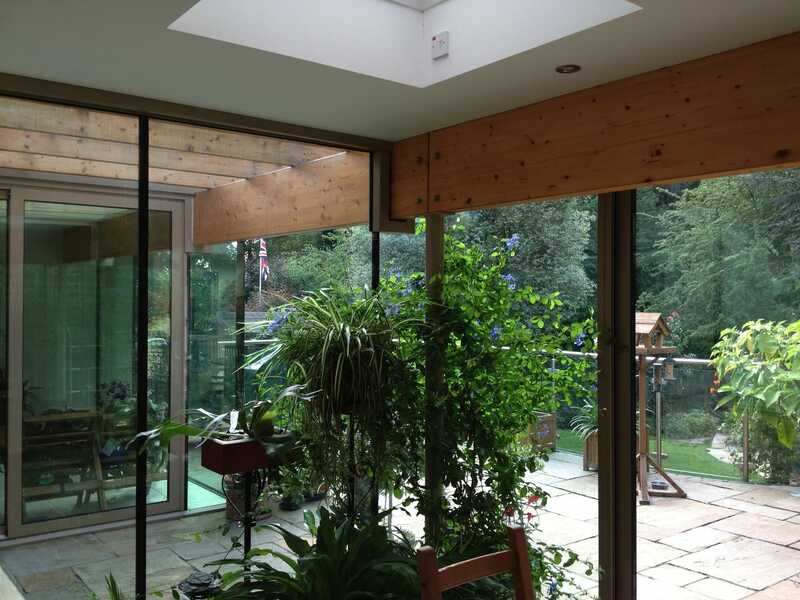 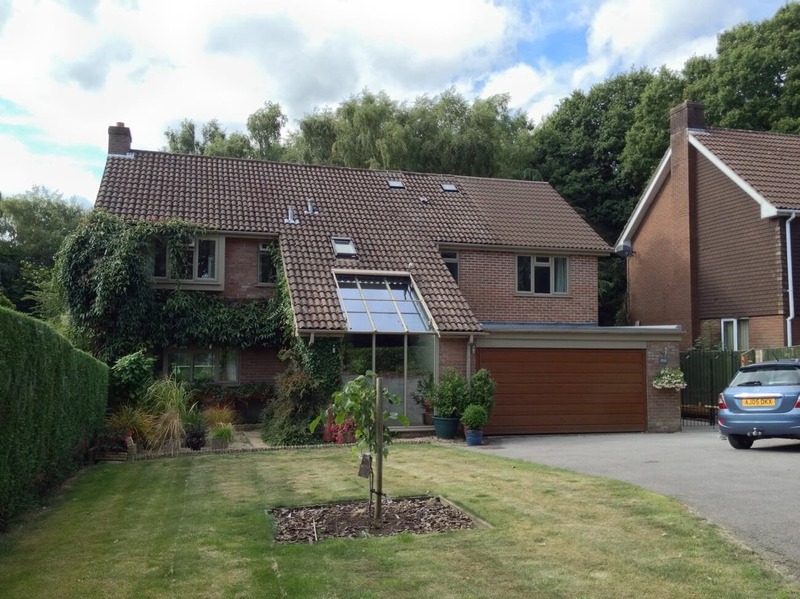 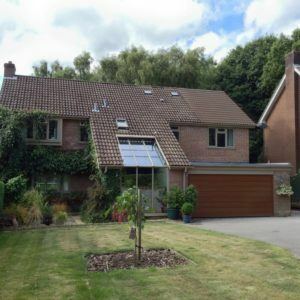 This project also included a refurbishment of the existing entrance hall, glazing stretching over the roof allowed the light to flood in and two storey side extension creating a new master bedroom suite at first floor and a utility space on the ground floor.